being little • bristol uk fashion & lifestyle blog. : let go // a tattoo. At the end of October, I was feeling pretty negative about a lot of things. Myself, some of the people around me, where my life was heading.. 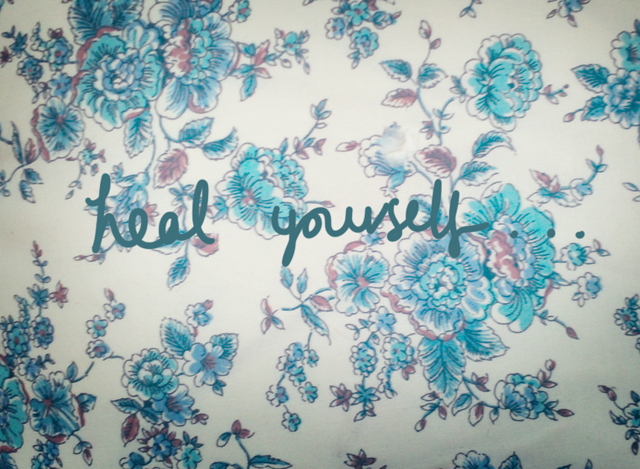 I wasn't really looking after myself very well, and I was letting things get the better of me. I felt like I needed to shock myself into changing my attitude. 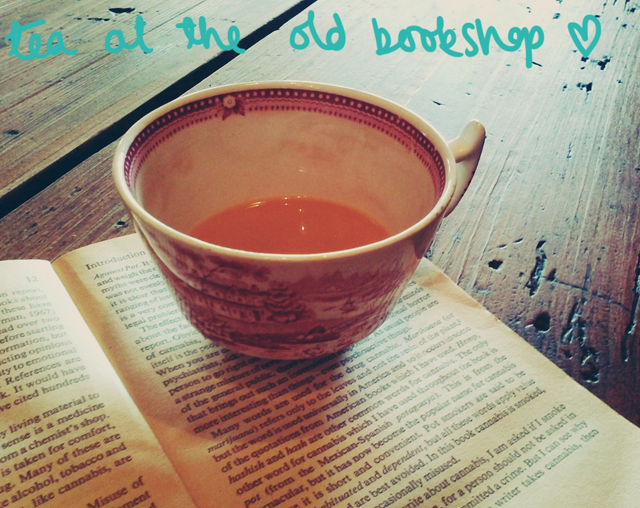 I went to the Old Bookshop (a really cute café/bar near my house) to drink tea, read and doodle. While I was scribbling, I decided that what I needed was to get a tattoo. Probably a little bit silly, and I would always advise thinking these things through before getting something permanently inked into your skin, but in that moment, that's what I felt like I needed. 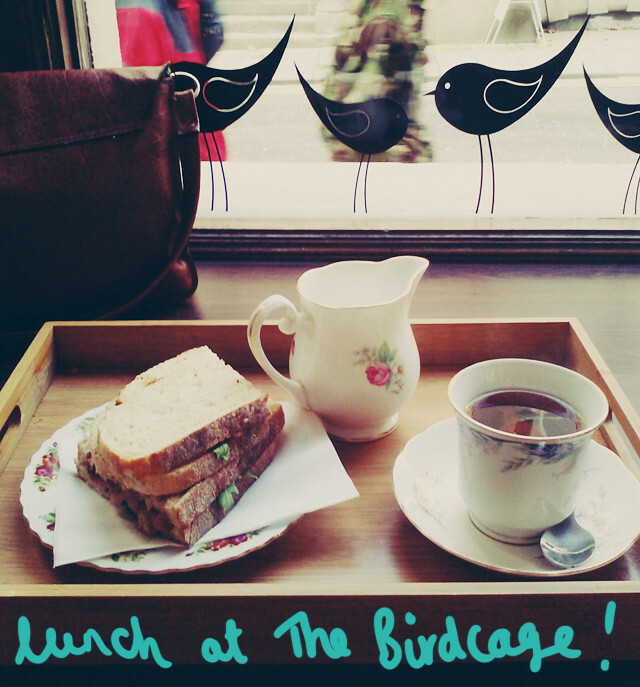 I booked myself an appointment that afternoon, killed some time with another tea and a delicious sandwich at The Birdcage (which just so happens to be where we're holding our Bloggers' Christmas Tea Party! Are you coming?) and then got me a little tattoo. Now every time I feel those negative feelings creeping back, I look down at my wrist, take a deep breath, and just let it all go. Do you have any tattoos that help you feel better? Your tattoo is lovely. Hooray for perspective! 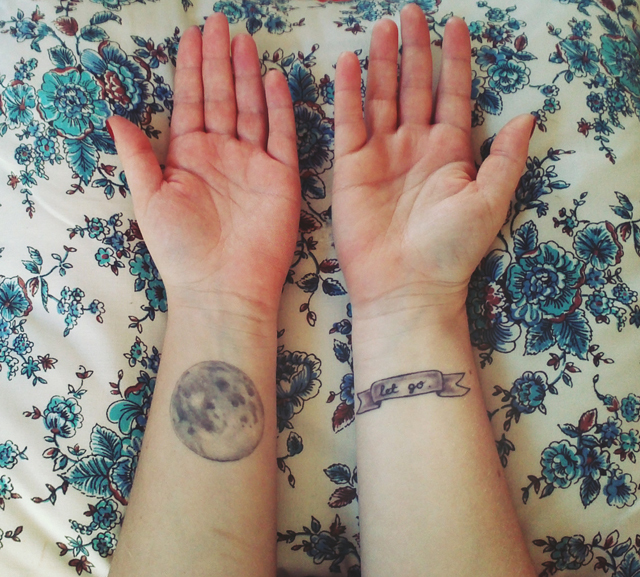 I love all of your tattoos, but this (with the moon) are my favourites! I love tattoos with a deep meaning behind them! gorgeous tattoo, i've wanted one for so long! I love spontaneous tattoos! 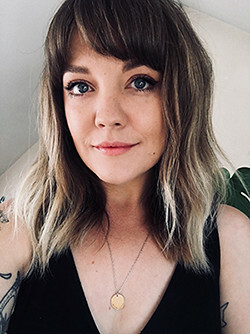 I have a spontaneous tattoo on my arm too because of something happening in my life at the time and I think split decisions are sometimes the best! Love this, such a nice reason to get a tattoo. Think it is so important to try and stay positive - great way to remind yourself. such beautiful photos! the cafes you visited look so sweet. I really like your tattoo as well it's really quite original. Lovely post! I have a tattoo on my back that reminds me to stop worrying so much about EVERYTHING!! Aww, such a good idea. I really want a tattoo, I used to think to myself oh my god, whats it going to look like when I'm old, but I've realised it doesn't matter, it's just artwork on your body that you wanted there and hopefully designed yourself. 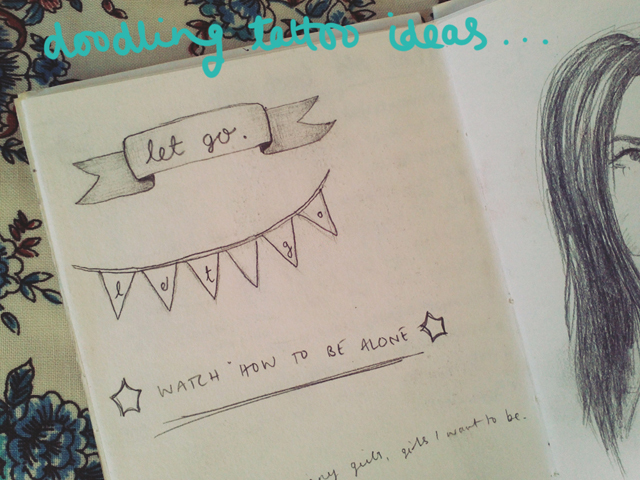 So after new year I am getting a tattoo, new year, new start, gonna stop worrying about stuff and just do it! Hi there! Normally I am a reflexive person so before making a decision, I think a lot. BUT, I love those meaningful impulsive moments. I have a tattoo but I was sixteen, it's a peace sign, but I'm doodling to improve it someday. I really loved that post! I'm gettin my new one soon-ish...but first I have to get an appointment which isn't that easy, since my tattoo studio is super popular.